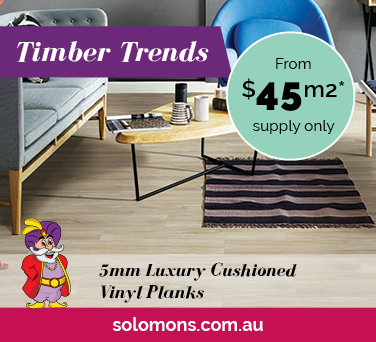 Welcome to Solomons Flooring and Blinds Albury Wodonga. 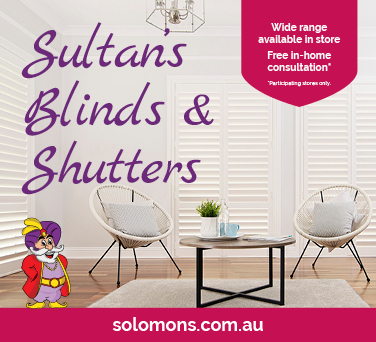 Come in and see our fantastic showroom at 41 High Street Wodonga. We have all the latest products under one roof including all of your flooring and window covering needs. Owner operators Jeff and Andrea work with a reliable team of local installers to deliver exceptional service.